The official Web Site is bloomingtongold.com. 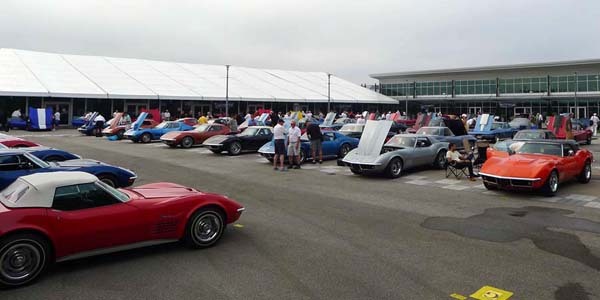 Ticket prices include parking for Corvettes and Non-Corvettes. All parking for the show will be within the Speedway. 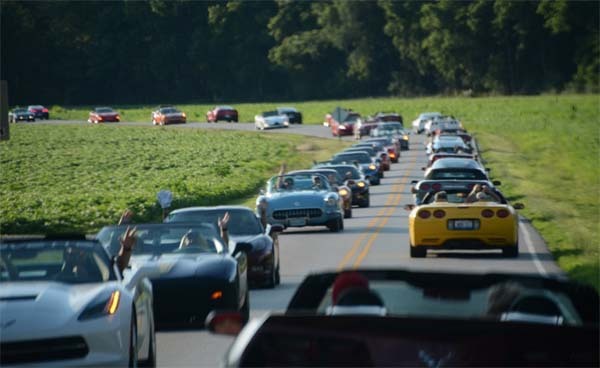 Bring your Corvette and park among a sea of Corvettes known as GoldField. 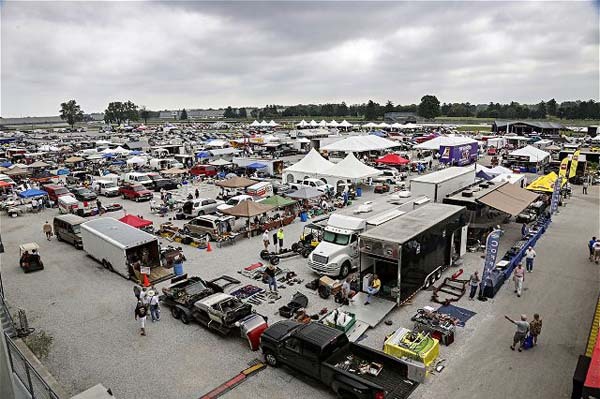 Non-Corvette Paking will be located by the IMS Museum. There will be a free shuttle to take attendees from the museum to the track. Gates Open at 8 a.m. every day. 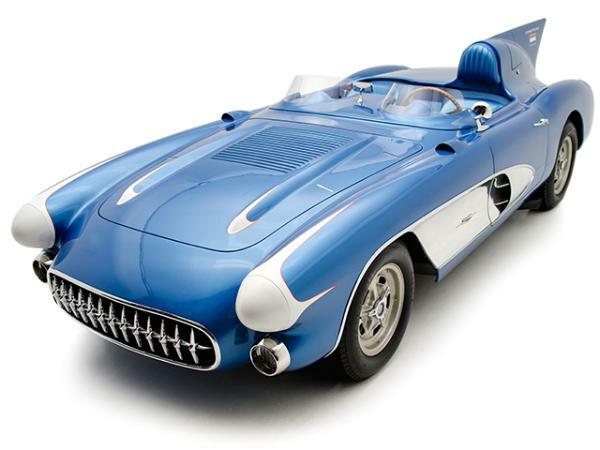 cars ever created by General Motors. 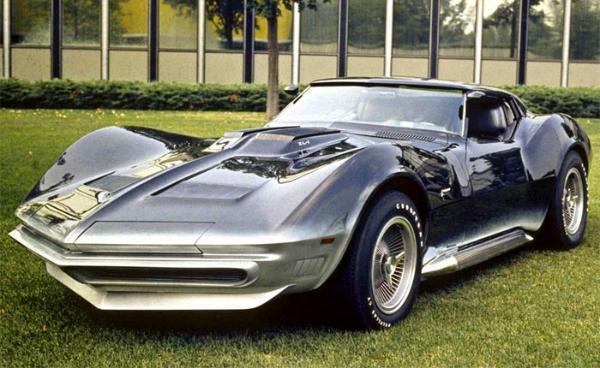 Corvette’s 2nd and 3rd generations. 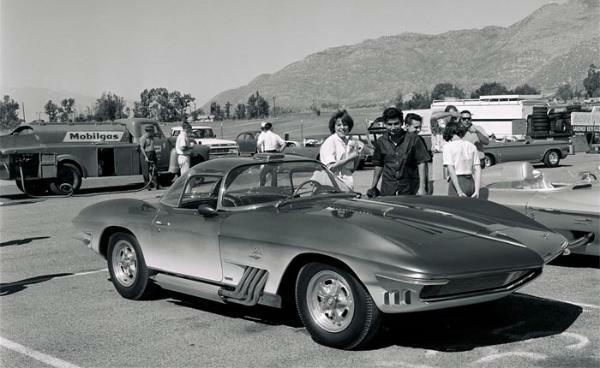 a detailed glance into Corvette’s history.